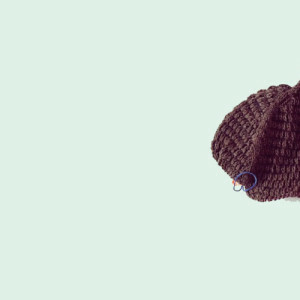 Knitting Up North | Ravelry shop!!! Oooohhh, I just couldn’t resist the cuteness of the Ravelry mini mart today! Especially when I saw that one of the things you could buy was a Bob badge. I entered the competition at YKnit specifically to win that badge! Needless to say I didn’t win. So today I ordered a Bob badge and a ‘Daily Dose of fiber’ t-shirt (American Apparel version). The things they are selling are lovely, also another reason for buying a t-shirt was because there were only 4 left in the small size so I had to act quickly! I’ve added links here but not sure if you can view the shop if you aren’t a beta tester – it would make sense if you could so maybe you can you non-Ravelry peeps!